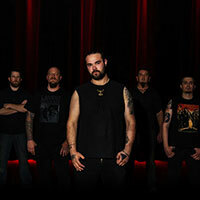 Secrets of the Sky form in the Oakland, CA area in 2010 and have spent that past half decade building a reputation as one of the finest underground metal acts. 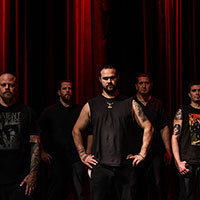 They’ve patiently and deliberately developed a unique sound that melds psychedelic, progressive atmospheres with heavy doom. With their live show, they work to create a mood and offer an experience, a true companion piece to their albums. 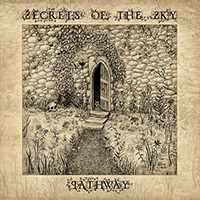 Secrets of the Sky‘s debut album, To Sail Black Waters was released on Kolony Records in 2013 and managed to find its way onto year end lists in Decibel Magazine and across the blogosphere: metalsucks.net, teethofthedivine.com, and more. 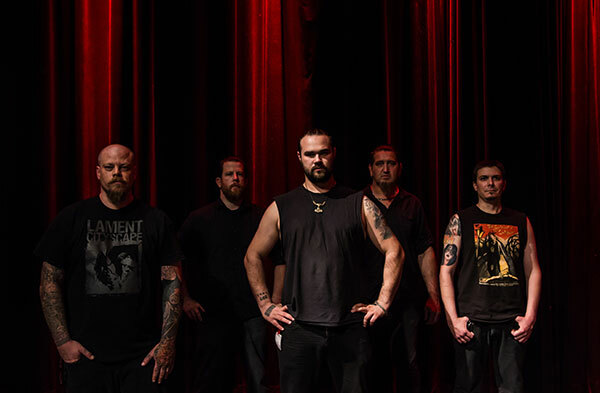 Half of 2013 was devoted to touring, and lead to a split with Godhunter. 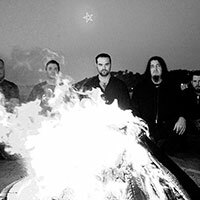 In 2014, two new tracks were recorded and released as part of the cleverly titled split: GH/OST:S. The cassette split was released during the Secrets of the Sky and Godhunter tour that June, followed by a deluxe LP and digital release in September via The Compound / Battleground Records. 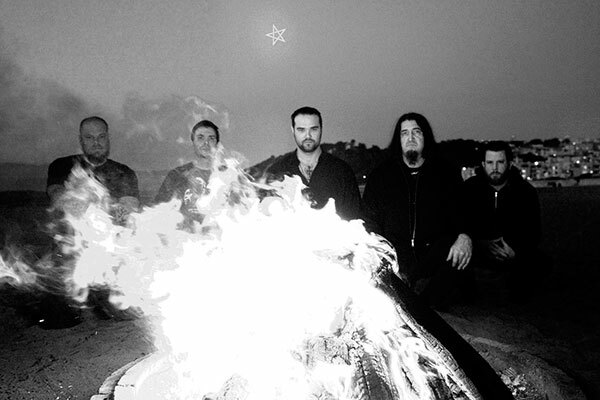 To cap of 2014, the band performed as part of Southwest Terror Fest (Neurosis, Sunn O))), Pelican, Goatsnake, etc. ), and Salt Lake City’s LuciFest. 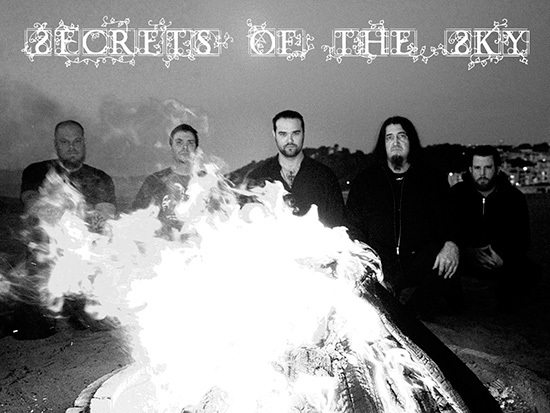 After the conclusion of their 2014 touring schedule, Secrets of the Sky dedicated their time to writing and recording their sophomore effort. 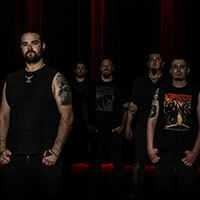 It was at this point that the band has come to the attention of Metal Blade Records, which led to a recording contract ensuring a truly global reach for their new record, Pathway. Juan Urteaga of Trident Studios engineered, mixed, mastered and co-produced Pathway with Secrets of the Sky. Writing for the album was a smooth process, according to the band. 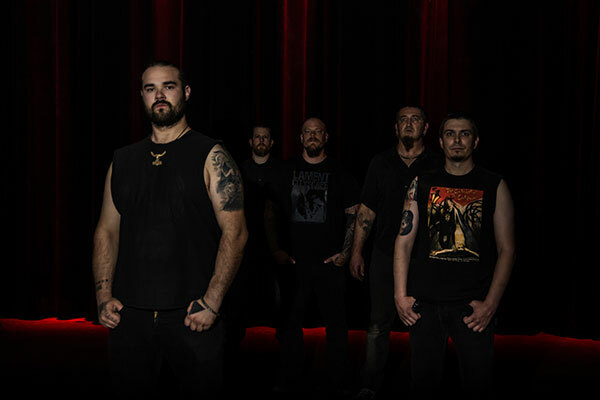 Vocalist and keyboardist Garett Gazay had the concept in mind as early as 2013. The band comments, “We knew we wanted to write the music sequentially and in the order that the songs appear on the finished album. Doing it like that allowed for us to control the overall flow from beginning to end.” Sonically, Secrets of the Sky was aiming for a massive, clean, and organic sounding production. Much time was invested in obtaining big drums sounds and the focus was on single performance takes throughout the process. 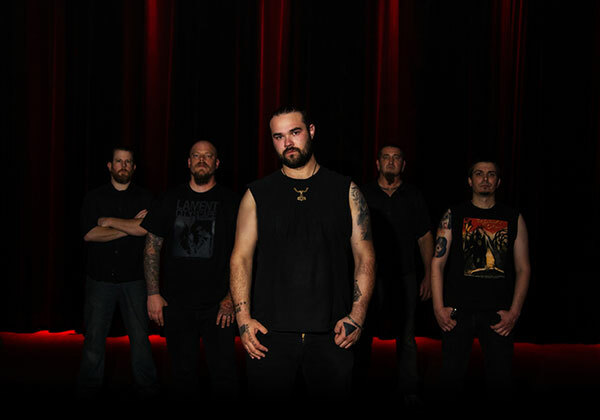 Pathway features Garett Gazay belting out monstrous growls, as well as soothing clean vocals, that compliment perfectly the guitar work of Andrew Green and Clayton Bartholomew. 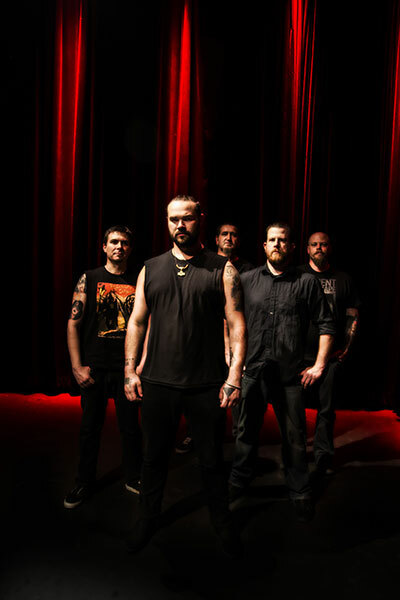 Bassist Ryan Healy and drummer Lance Lea round out the lineup; their playing complements the soundscapes and augments them with their distinctive voices. The result is an ambitious foray into conceptual storytelling, coupled with emotional music full of peaks and valleys. This is a metal record, to be sure, but more importantly, it sounds like an album of music. This is not a random sequencing of songs or a search for a “hit” single; the tracks all have their place in the story, and the cuts in between actually drive the narrative through sound effects and ambience. Pathway is an experience to be had, as well as a record to merely be heard. 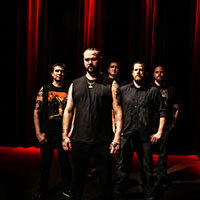 Fans will hear this album in the live environment; the band plans to carry over some of the transitional ambient cuts to their live performance, and they’ll achieve maximum guitar layering through loop pedals, along with a light show to create an atmosphere to completely consume the listener.